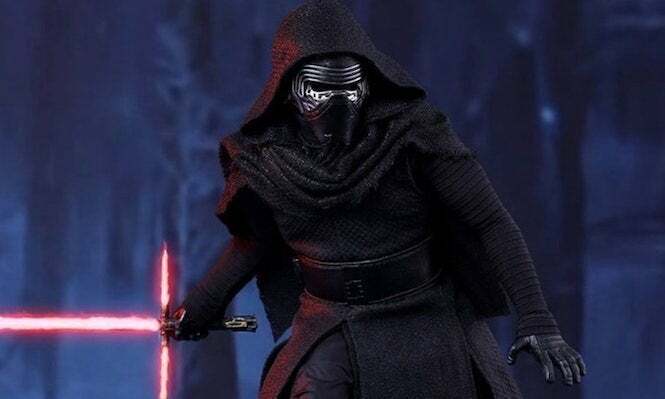 Earlier this year, Respawn Entertainment announced its new Star Wars project that was currently in the works, under the name Jedi Fallen Order. Little details were available for the title at the time, but apparently some new info has just emerged on Reddit, suggesting that the game will release next year, alongside Disney’s Star Wars Episode IX film. Based on the report, the game will take place in the Star Wars lexicon, approximately five years after the events that occurred in Revenge of the Sith. And it will focus on a character named Cal, who at one point was a Padawan (Jedi apprentice for you noobs out there). But following Order 66, in which the Jedi were cut down to size by the Empire, Cal has kept a low profile and managed to escape their wrath. Apparently this Reddit user went to a presentation by the company, and although no new gameplay details were revealed, there was some promotional artwork being put together for it. But the real interesting thing here is the timetable, with the game having a suggested release month of November 2019. This would follow Electronic Arts’ release mantra over the past couple of years, with Star Wars: Battlefront II arriving in November 2017 and Battlefield V debuting last month. Plus, it would align with the release of Episode IX, which is reportedly coming our way in December 2019. And this could coincide with the previous rumor that Respawn has several games in the works, all of which will be revealed by next year. Obviously Jedi Fallen Order would be of great importance, re-establishing trust between Disney and EA with the Star Wars brand after the Battlefront II loot box debacle, but don’t be surprised if another Titanfall pops up, considering the popularity of the franchise with the community. A third go-around wouldn’t be the worst thing in the world. Now, the rumor comes from Reddit, so take it with a grain of salt. However, if this holds up, Respawn’s approach to the franchise could be very awesome. We’ll let you know once more details are confirmed.